Signs for businesses and vehicles - professionaly designed and installed at your location in the west Denver area. Highest quality materials and on site installation. 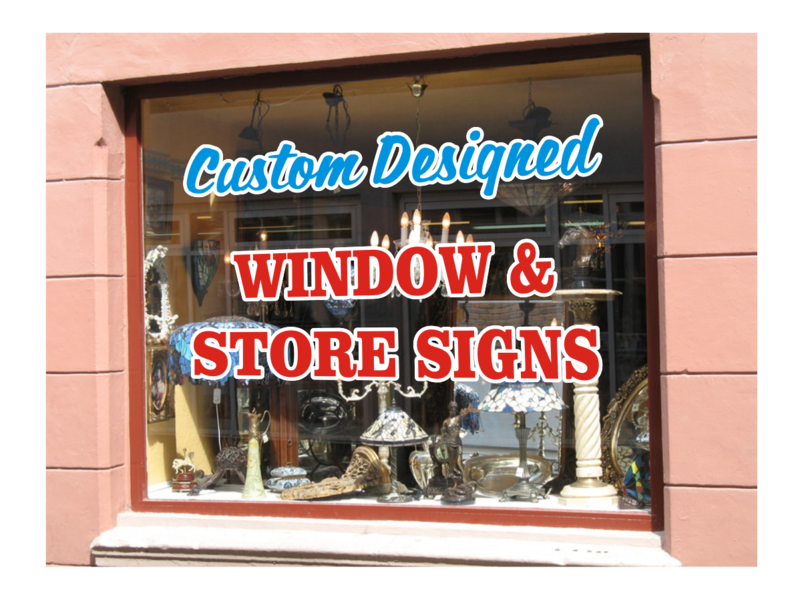 Every storefront needs an attractive sign to let potential customers know who they are, where they are, and what they do. The quality of your sign tells prospective customers a lot about the quality of work you do. A new, professional looking sign lets your customers know that you care about your appearance and that you are proud of your business. A professional, well designed business sign does not have to cut deeply into your budget. I design and manufacture signs of all kinds, including door signs, window signs, backlit signs, and overhead wall signs. An attractive business sign will result in more walk in traffic and more business. If you own a business, your vehicle can be a mobile advertisement that tells everyone in town who you are, what you sell and what you do! 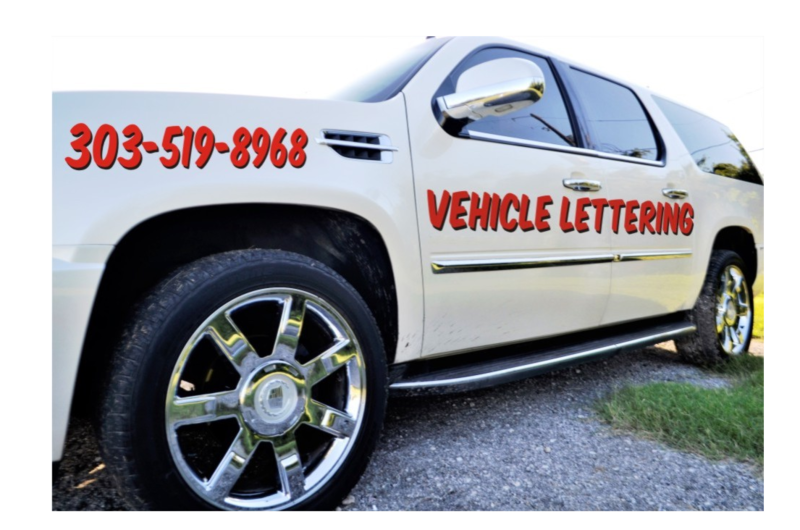 An affordable alternative to an expensive vehicle wrap is a well designed graphic lettering scheme, custom dseigned to fit your car or truck, and color coordinated to complement the color of your vehicle.